— Geeks on Tour is member supported. This FREE newsletter is made possible by our paid (Premium) members. 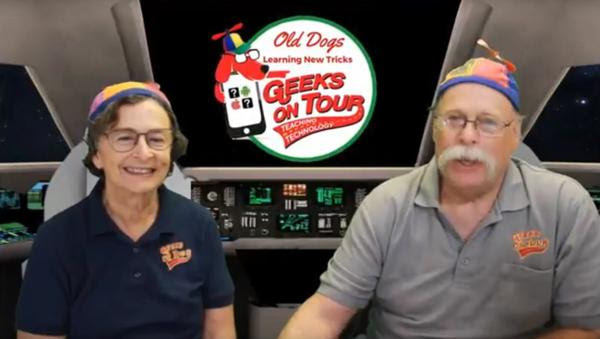 Member benefits include access to over 400 tutorial videos, asking questions on ‘Ask the Geeks’ forum, Show Notes for our weekly show, “What Does This Button Do?” and all our eBooks including Mrs Geek’s Guide to Google Photos. Mid March we went to the FMCA Convention in Perry, Georgia. Then we were back home for the end of March. 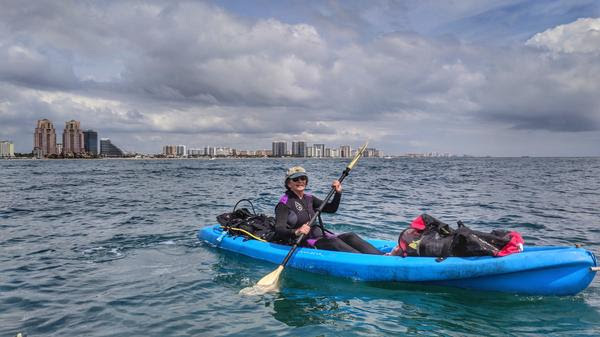 The weather finally cooperated enough to let us go kayak diving on the last day of lobster season. We’re in South Florida getting ready for Summer Travels. We’re flying to Las Vegas for the WARE rally. All other travel is by RV except for a dive trip to Bimini in May! 5/27 – 6/1 58th Escapade National Rally in Sedalia, MO. Do you like the photo on the right? If so, do you know how to do that with your phone? I took both photos with my iPhone 7 Plus. The one on the right used the camera setting called “Portrait” to keep the flowers in focus and blur the background. Not all phones have this feature, but many do. On your phone it may be called Lens Blur, or Live Focus. It may be something that you see as you take the photo, or it may be something you adjust after the photo is taken. Notice the class in our calendar above, May 25 and 26 in Sedalia, Missouri. It’s called Camp Reboot because it’s about technology. This class is all about using the camera on your smartphone. How do you upload photos from your computer to Google Photos? We have our own personal shuttlecraft for virtual travels anywhere, even outer space! Learn a little bit about how Jim creates our ride in this article. You know how to do a Google search, but that searches the entire web! 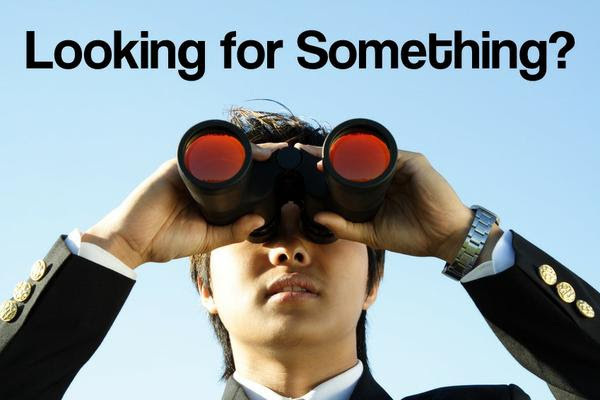 What if you want to find something on a page? For example, if you go to the Geeks on Tour page that lists our 139 weekly shows, it will take you a while to find the one on setting up a Chromecast.